David has a passion for people and real estate. He has been a licensed real estate broker since 1976. He is a master stager and designer. Sellers are always thankful when he pushes them to prepare their home for sale sometimes realizing hundreds of thousands of dollars more than they would have without his expertise. David loves working with his loyal clients and their referrals. He especially enjoys working with first time buyers. He takes great pride and satisfaction in his family of clients that have achieved the American dream over the years. Clients often call him to ask his opinion about a renovation project because they value his opinion and know that he will speak honestly and in their best interest. David is also a Senior Real Estate Specialist who can assist elder clients with the overwhelming task of downsizing whether their destination is a condo or senior living or assisted living. He has a team in place to make the transition painless. David recently brokered the sale of the highest priced waterfront two family home in South Boston. 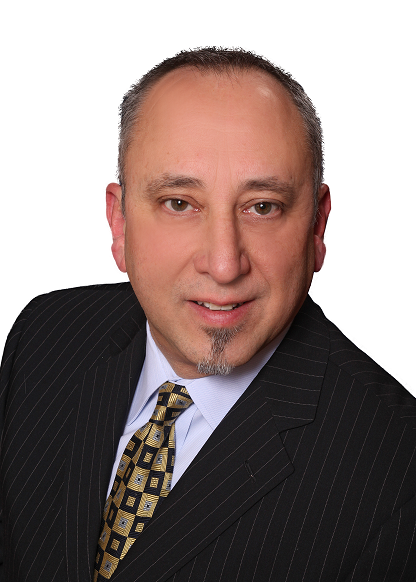 He continues to serve his loyal clients and welcomes all to seek his assistance throughout greater Boston.